Eco friendly, versatile, lightweight singlet. 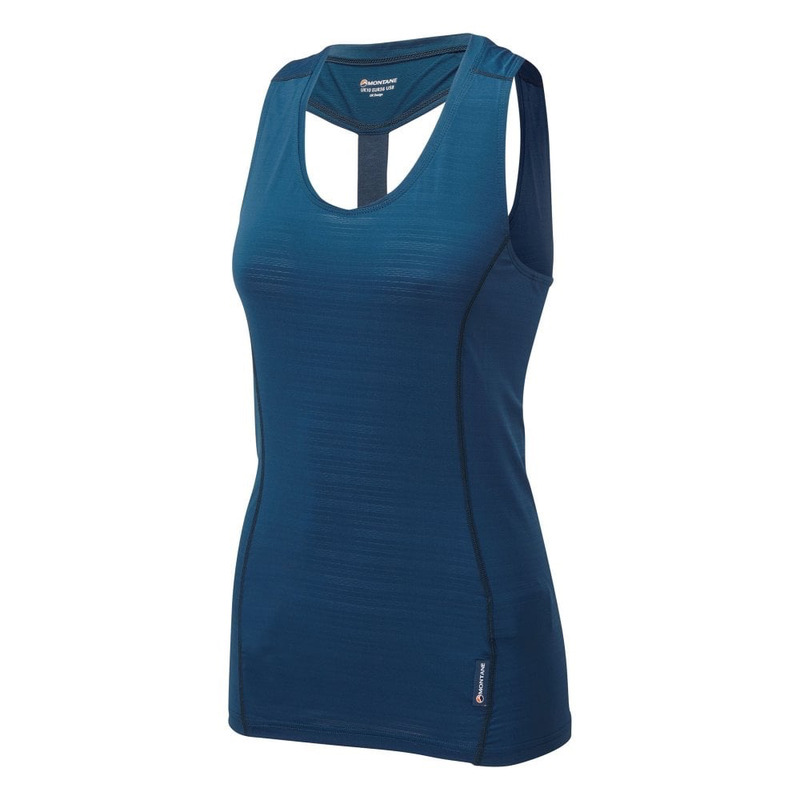 Super comfortable and flattering lightweight singlet for climbing and alpine walking. 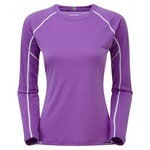 Constructed form stretchy, recycled APEX ECO fabric with a POLYGIENE® permanent odour control treatment.